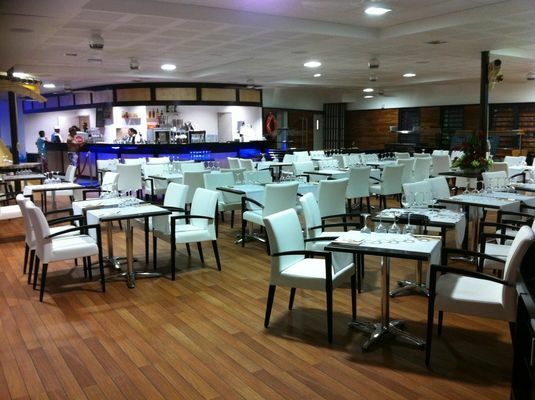 Hélios Aqua restaurant is located in the Aquanor complex in Sainte-Clotilde. The restaurant offers a buffet service for lunch and dinner. It can accommodate up to 200 people. Open from Monday to Saturday.